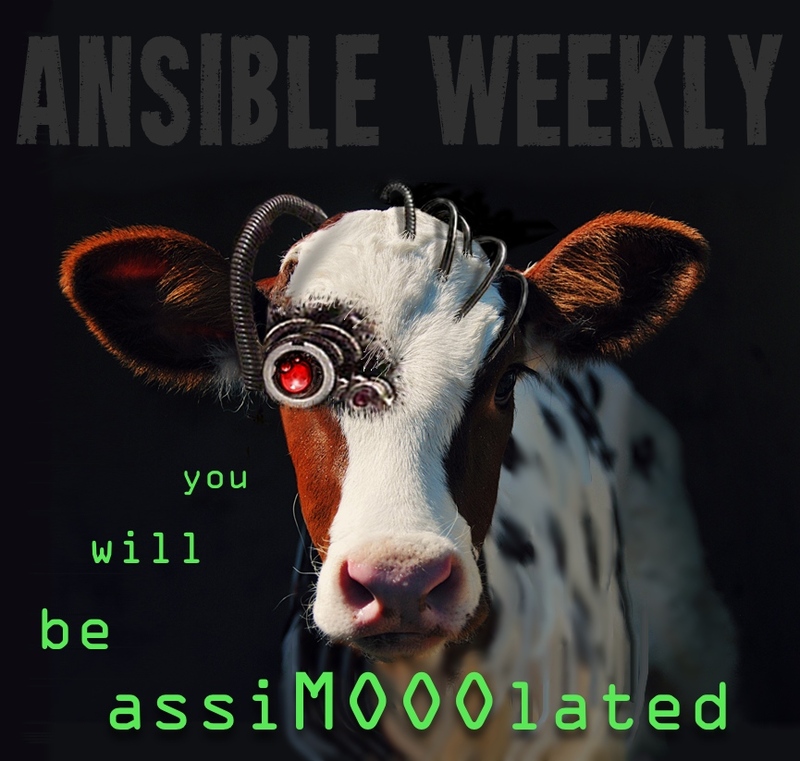 Ansible Weekly reaches 1000 subscribers today. About 50% of subscribers are in the US. About 5% each for France, UK, Italy, and Germany. Then the rest of you lovely people are spread out across Africa, Australia, South America, and Asia. Speaking of Germany, my wife and I just bought one-way tickets to Berlin for early May, so I'll be based in Europe for the next year at least. Hope to meet some of y'all out there! What if Ansible Run Hangs? multiple users can connect with different keys, when accelerate_multi_key = yes is specified in the ansible.cfg. daemon lifetime is now based on the time from the last activity, not the time from the daemon's launch.